“Wide Angle Recordings is proud to welcome back Canadian producer Philip James de Vries with a single that shatters conventions and defies genres. Like so much of de Vries’ work, Itslikea features surreal vocals intertwined with stunning melodies and intricate percussion. With such an ambitious original track, two cutting edge artists were immediately considered for the duties of remixing, Israel’s Muzarco and Spain’s Cora Novoa. Both deliver stellar interpretations of de Vries’ original and round out a release that is nothing short of breath-taking. “Itslikea” begins with a pulsing kick and quickly pulls you in with a crescendo of crass percussion, dissonant stabs, and a thick, warm bassline. As more layers build it becomes clear that the progression of the track is anything but conventional, and as a result, you find yourself unexpectedly caught up in a roaring sea of ethereal voices and swarming synths. And then, just as effortlessly as it enveloped you, “Itslikea” lowers you back down to ground level, eight other-worldly minutes later. 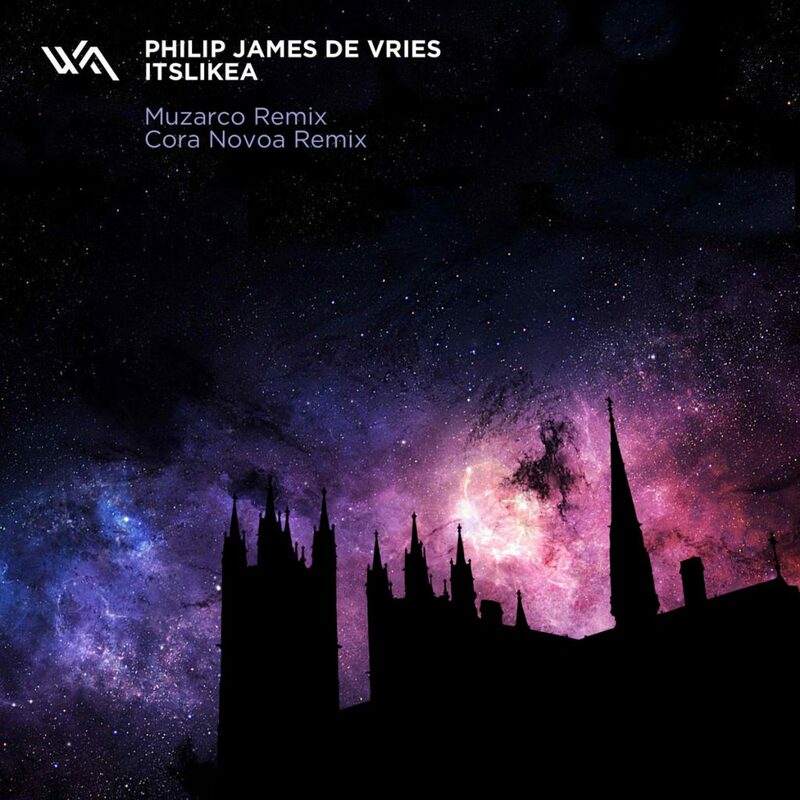 Pushing his ideas even further, Philip James de Vries includes a reprise of the original track that uses the hypnotizing vocals in a completely different manner. “Itslikea (Reprise)” nods to groovy retro influences but maintains a very cutting edge, contemporary feel. Israeli producer Muzarco brings his unique sound to the release with a remix that will make any dancefloor sweat. His genuinely deep interpretation introduces a number of new elements and demonstrates why he is, without a doubt one of the hottest up-and-coming producers in the world. Spanish producer Cora Novoa shows off her immaculate production skills with a funky and deep remix that sounds as though it was forged in the terrace at Amnesia, Ibiza. Crystal clear percussion, a thunderous bassline and surreal usage of de Vries’ vocals all come together with devastating effect.